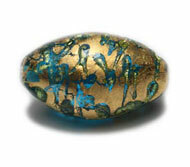 10mm Flat Coin Czech Glass Lamp Work beads. Venetian style. Sold by piece. 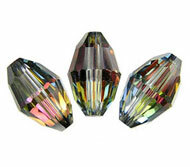 Color: Smoky topaz glass with a copper color finish spread throughout the bead (Aventurina style).